We all know collagen is the secret to eternally youthful and plump skin, but what’s the best way to get it into your system? Collagen has infiltrated water-cooler conversations far and wide, with recommendations ranging from bone broth, skincare products to high-tech beauty treatments. After all, it is the most abundant protein in the body, and ensures our skin – as well as our tendons, ligaments, joints, bones and muscles to function at optimal levels. The word “collagen” comes from the Greek kolla, meaning “glue”, and it does – quite literally – hold us together. When we are born, our bodies are full of this wonder stuff, giving us plump, soft, elastic skin, as well as the ligament, muscle and joint health we take for granted when we are young. And then we age. 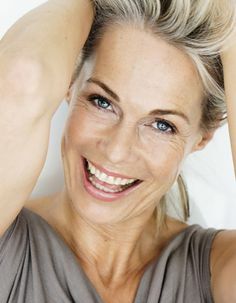 As the amount of collagen decreases with age, fine lines and wrinkles start to appear, skin has less elasticity and poorer texture. While this is happening on the outside of our bodies, our ligaments, tendons, joints and muscles get progressively creakier on the inside. So how do we increase collagen in our bodies? The answers are interesting, confusing and controversial. 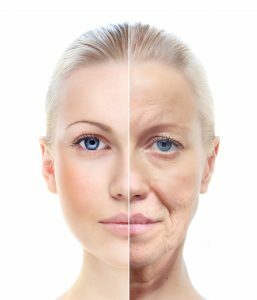 Will Collagen Supplements and Skin Care Products Help? While some Dr’s believes that upping your antioxidants, vitamin C and omega-3 fatty acids via food can only go so far, collagen supplements should be taken from the age of 30 onwards to help boost and build your collagen. Others swear by bone broth in combination with a high-quality safe products and take them for a minimum of three months to see results. When it comes to skincare, the skin is waterproof to a certain degree. Skincare products therefore need to go high-tech and hydrolyzed (breaking collagen into its peptides) to even penetrate the skin. A high quality skincare can help promote the synthesis of collagen and prevent deterioration. The use of vitamin C in the form of ascorbic acid will help boost the production and repair and rebuild collagen. For faster and longer-lasting results, most skincare professionals agree that high-tech beauty must come to the rescue. Grier maps out tried-and-tested options such as IPL (intense pulsed light), lasers, RF (radio frequency) and microneedling. Very simply put, micro-traumas boost collagen growth as the body rushes in automatic-healing processes. CIT (collagen induction therapy) in the form of micro-needling with MD Needle Pen, creates a physical passage of microscopic holes in the skin, allowing strategic products to effectively penetrate. In theory, there’s a level of collagen for everyone, but do your homework on the quality, source and company. Unfortunately, there’s no miracle here. You need to take the time and focus on how you are treating your body both internally and externally. It’s about supporting the overall support structure of the skin to help build a strong foundation. If you’re searching for better skin, include a combination of machines and hands-on treatments, plus diet, supplementation and home care. 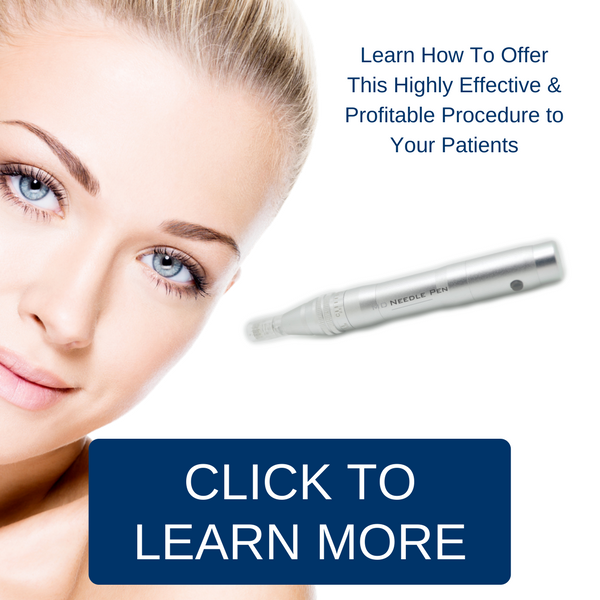 To learn more contact MD Needle Pen to find a practitioner near you or find out more information on how to add microneedling to your practice.